Concept Safety House With Big Strong Foundation. Stock Photo, Picture And Royalty Free Image. Image 6079715. 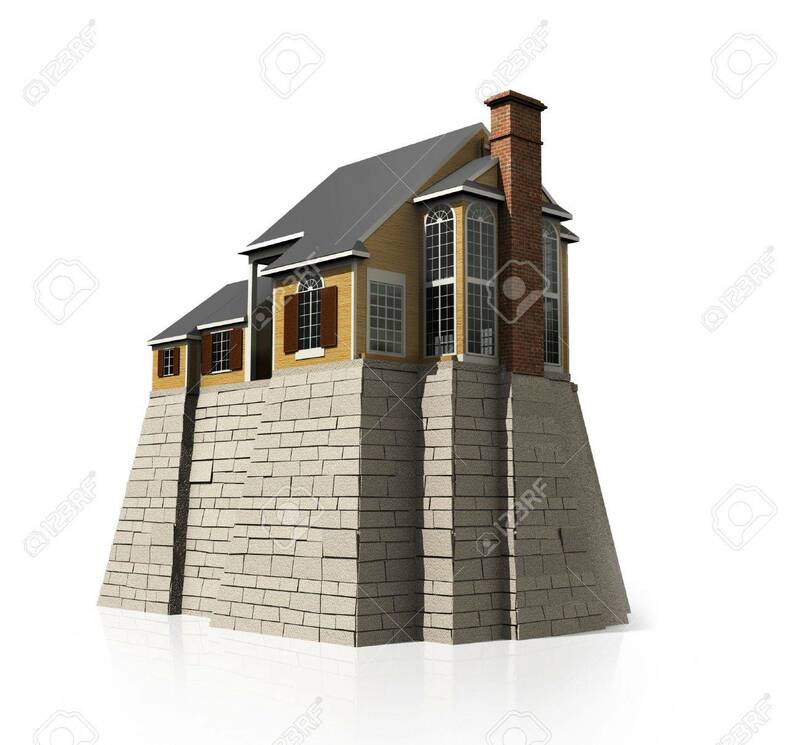 Stock Photo - Concept safety house with big strong foundation. Concept safety house with big strong foundation.